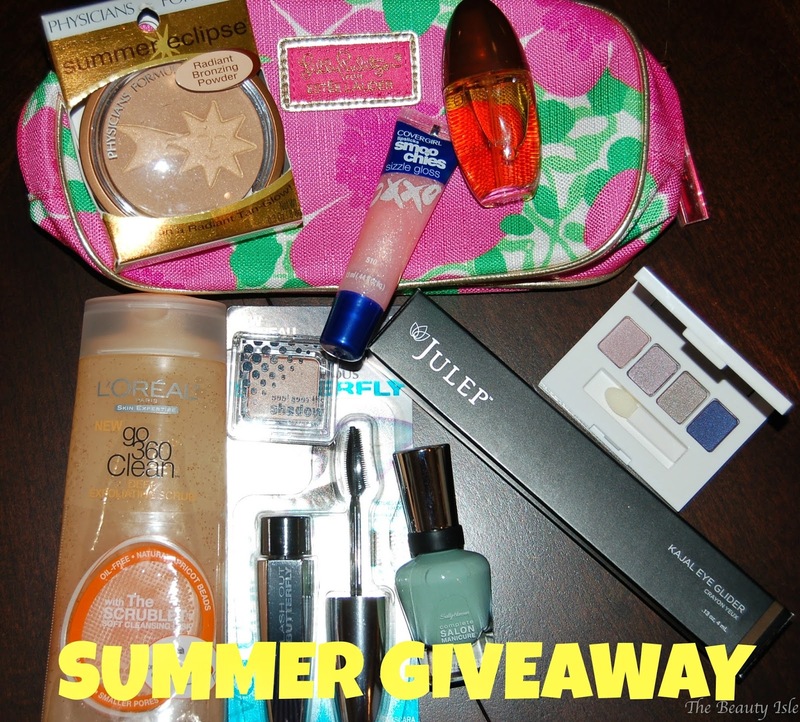 I'd like to welcome summer with a fun beauty giveaway on my blog. This is a way for me to thank you, my lovely readers for sticking by me in my 8 months of blogging. I appreciate each and every one of you so much! This is not a sponsored giveaway. All items were bought by me with my own money. Giveaway ends Thursday June 19th at midnight.